University is a place for learning and experimentation. Many a doe-eyed first-year has headed off to school with the best of intentions only to discover that their true passions lie in a cloud of haze. That’s right, as we all know, university is the best place to smoke weed. Bishop’s takes the top marks here, with over 60% of students admitting to at least trying pot. It appears the Quebec university’s self-proclaimed “purple vibe” doesn’t only refer to their school colors. This Nova Scotia school ranked the highest for students who smoke a few times a week at 10%. We’re thinking this might be why Maclean’s ranked St. Francis Xavier as the top “primarily undergraduate” experience for 5 consecutive years. 56% of respondents at this stoner haven admitted to smoking weed. Here’s to the stoned Axemen and women puffing out in the chilly Wolfville winters. The 3rd Nova Scotia school to make the list, this institution of research boasts a number of illustrious alumni including a Nobel Prize winner, 3 Prime Ministers, and the first American woman to space. There must be something in the air at Dalhousie. Finally, a BC school makes the cut. UVic is no slouch in the stoner department with 15% students admitting to monthly marijuana use. Looks like there’s a little bit of green mixed in at Old Blue. Ontario’s first entry ranked strong in all stoner stats across the board. 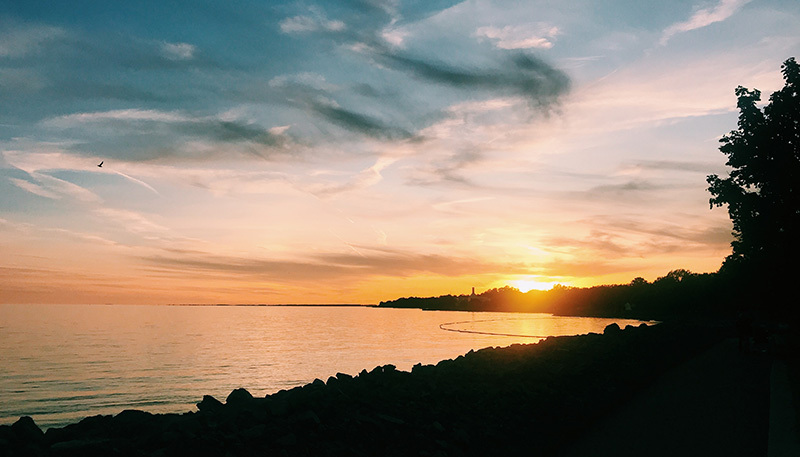 We certainly recommend light up a sunrise joint an on banks of Lake Ontario. We suppose that McGill can’t help but rank high on every list. Here’s hoping they use some of their massive endowment on a little bit of the good stuff. 45% of Concordia students revealed that they’ve smoked pot at some point. No surprise that enrollees at their top-ranked business school need some way to unwind. 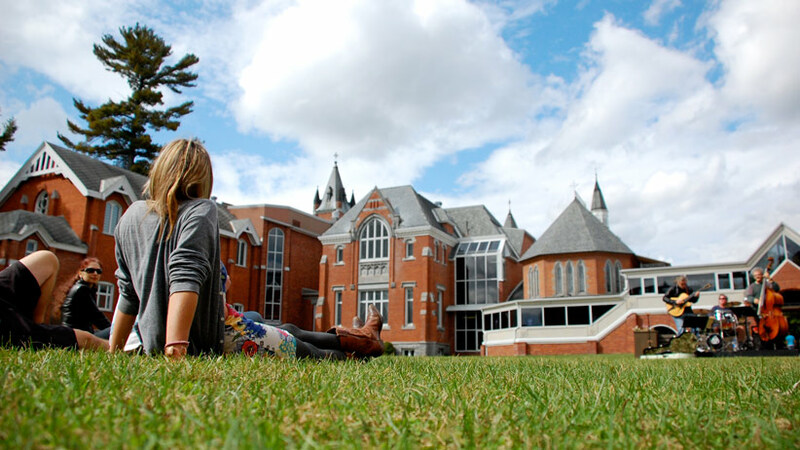 The oldest English-language university in Canada is also one of the highest. Looks like the “most entrepreneurial” university in the country has some secret formula for creative output. Just making the cut, the 3rd largest university in Canada knows how to toke up. Notable alumnus, Pierre Trudeau seems to have passed on a few stoner-friendly ideas picked up from his time up on Mont-Royal. There it is. The definitive rankings of the most stoner friendly campuses across the country. Did your school not make the cut? Don’t feel bad, there’s a whole wide world of weed out there to explore. Keep toking, and better luck next year!